Furniture is defined as movable equipment that is created to make a person’s office or home more suitable and comfortable for living or working. Furniture can be used for storage, seating or sleeping. The concept of furniture first developed as early as 3100-2500 B.C. The first items created for household use were made of stone, as wood was not readily available during the Neolithic time period. Legend has it that in March 24th, 1773 when the nobleman passed away his very last words were directed to his personal butler. The old Earl didn’t forget his good manners while he was in his deathbed so when a friend came to visit him he ordered to his manservant: “Give Mr. Dayrolles a chair” just before expiring. The servant took Lord Stanhope at his word and waving away protests, insisted that Stanhope’s godson Dayrolles, a budding young diplomat who had come to enquire after the elderly man’s health, take the armchair with him. After carrying the heavy chair back home, Mr. Dayrolles had a proper look at the chair: a magnificent piece of work in deep brown leather, indented with large, deeply set buttons. The years of wear had served to lend the item an even more attractive appearance. It was an ageless and timeless masterpiece. The word ‘sofa’ dates back to 2000BC Egypt and derives from the Arabic word ‘suffah’ (which loosely translates as ‘bench’). 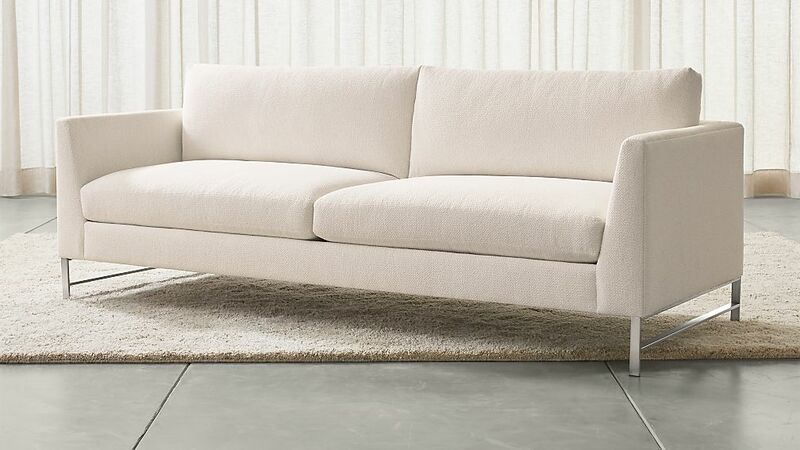 Over it’s lifespan the average sofa will host around 782 visitors. That’s a lot of bums on seats! It will also be witness to 293 arguments, but 1,369 cuddles. Your sofa will be used 489 times as a bed – 293 of those nights on the sofa will be the result of a domestic dispute. People sit on their sofa for an average of 4 hours each day. We eat 13 meals a month on our sofas – that’s equates to 1,261 meals total. 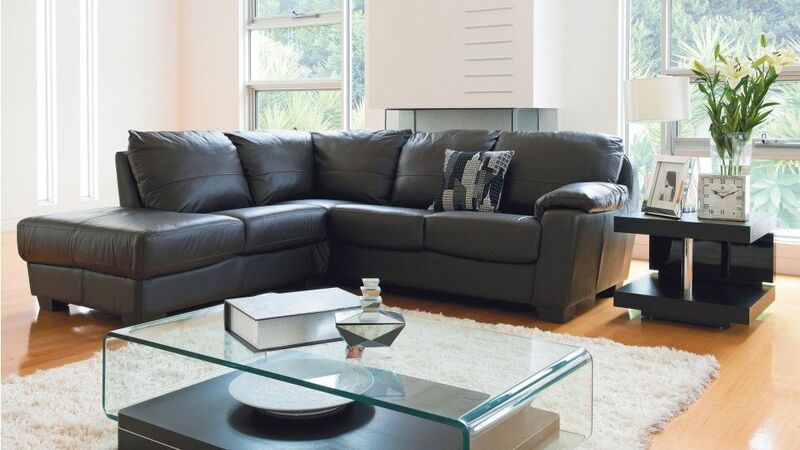 The average sofa suffers 1,663 spillages over its lifetime. Wine will be spilt on it fortnightly, tea or coffee three times a week, and dinner six times a month. If you have children, they will jump up and down on your long-suffering sofa 587 times. You will watch roughly 782 movies whilst sitting on your sofa.